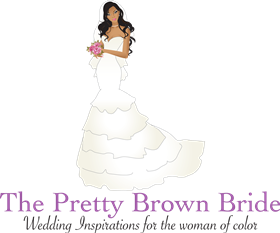 Event Details: The Bridal Brunch is a unique wedding planning experience for brides who are ready to plan their dream wedding. 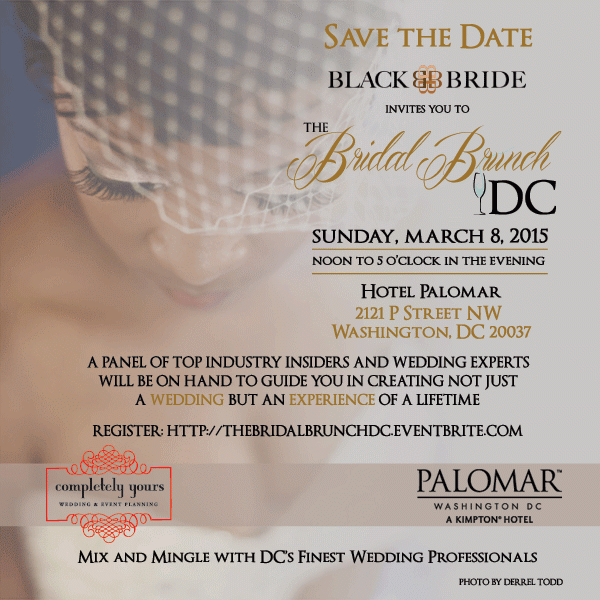 Brides and guest in attendance have the opportunity to mix and mingle with professional wedding vendors in an elegant relaxed atmosphere at the beautiful Palomar, Washington, DC. Dine on delicious brunch fare while being serenaded by DC’s finest musicians, and sip on bottomless complementary mimosa’s. Top industry insiders and wedding experts will be on hand to offer tips, and guidance in creating not just a wedding, but a lifetime experience. Enter to win fabulous prizes and giveaways from notable bridal brands and services and at this unprecedented, exclusive bridal event!